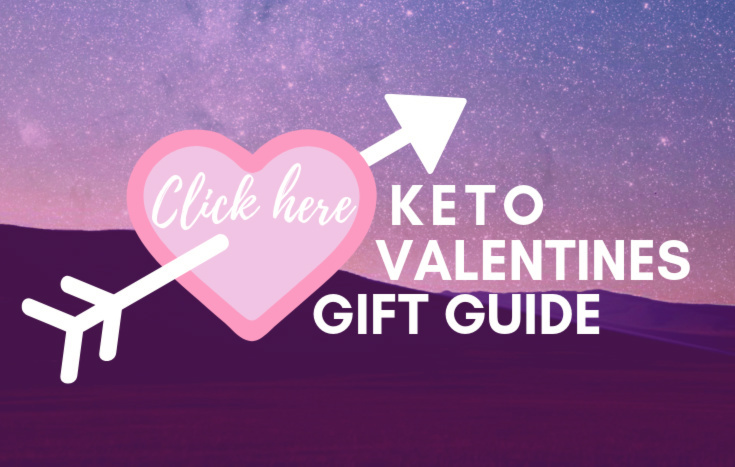 I have compiled only the best Keto Chocolate Valentines Day Chocolates today just in time for Valentines day. 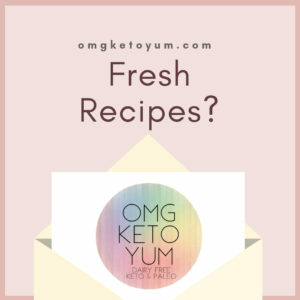 From Keto Truffles to Keto Chocolate Mousse pie you will be able to keep it sugar free and delicious! Chocolate and Peanut Butter go together since the dawn of time, or at least since peanut butter was invented. Low carb, low cal and delicious. You really need to try these out! 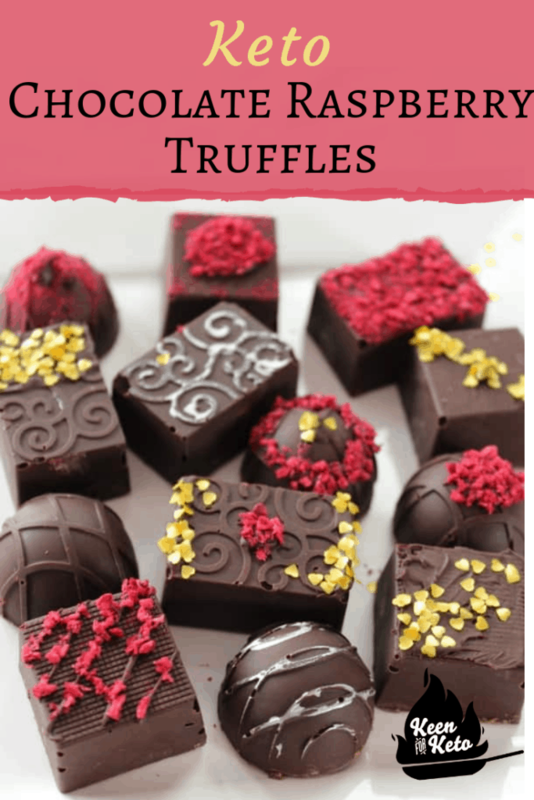 Truffles are the perfect Valentine’s Day indulgence for two lovebirds. 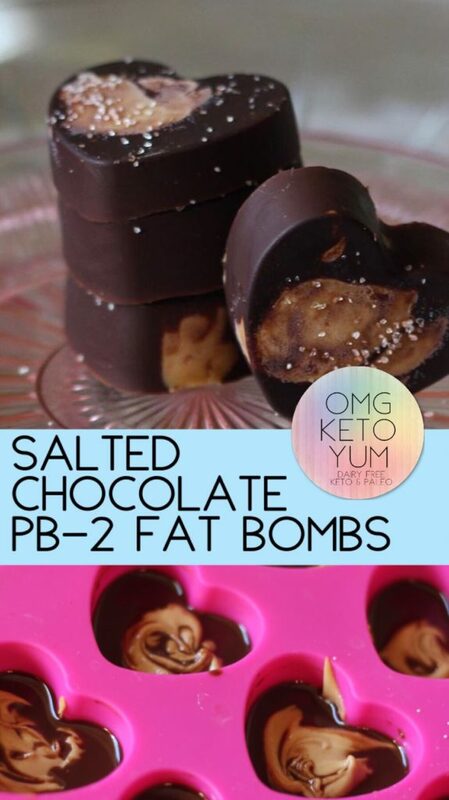 Or a thoughtful gift for your keto dieting partner. Imagine how surprised and delighted your partner will be to find that not only did you make something beautiful and delicious from scratch, but you’re also respecting their chosen way of eating. 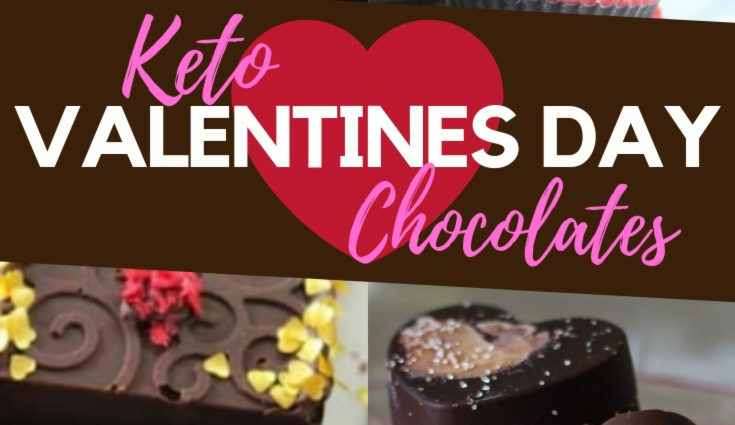 Make these Keto Valentines day Chocolates this Valentines Day! Dark chocolate and strawberries are one my absolute favorite flavor combos! 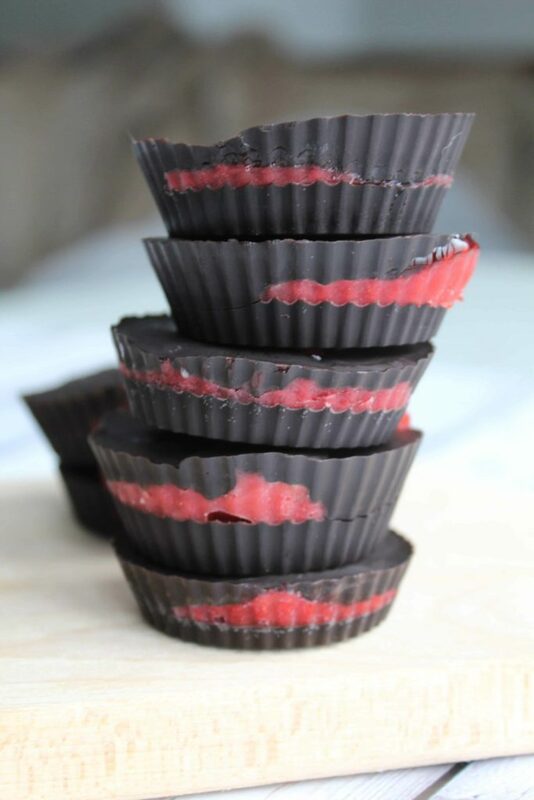 And these strawberry chocolate fat bombs totally hit the spot when a craving hits!These strawberry keto fat bombs are dairy free and delicious. 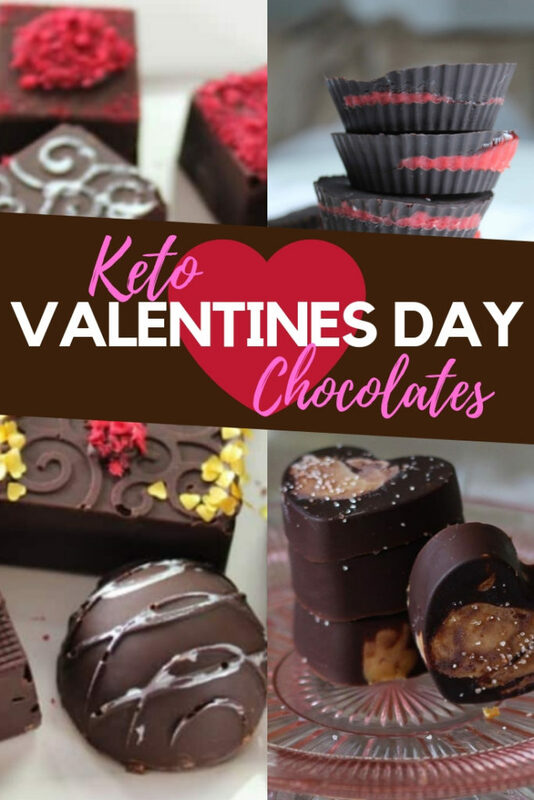 Try making these Keto Valentines day Chocolates for yourself or someone you love. 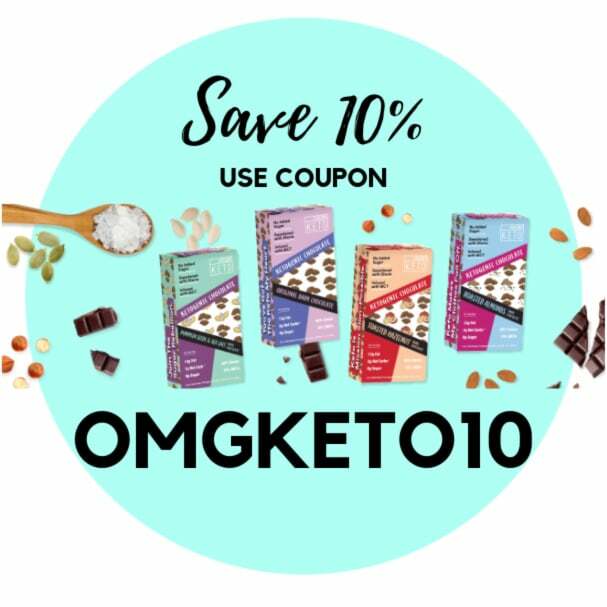 SAVE 10% on KETO CHOCOLATE NOW! 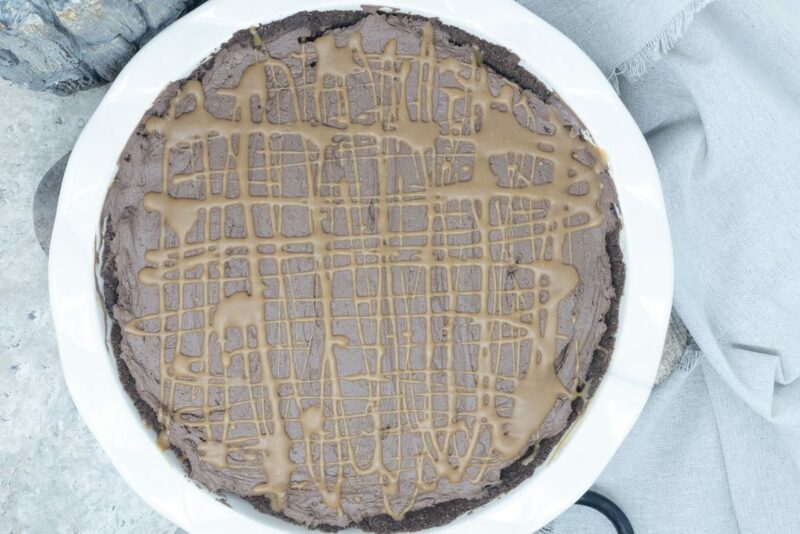 Creamy texture, chocolate delight, and crunchy crust, are just the beginning with this Keto Chocolate Cookie Mousse Pie. Easy to make and perfect for any occasion! 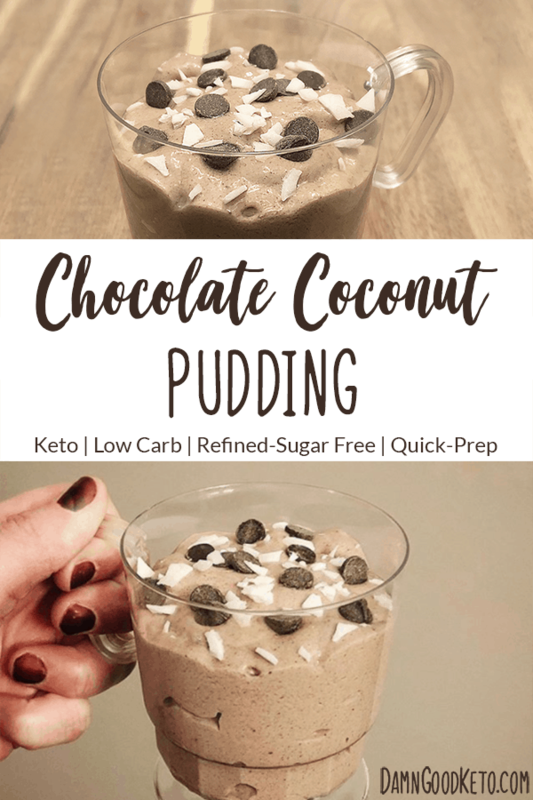 Dairy Free, Sugar Free and it only takes 5 minutes! This treat will please you and your sweetheart this Valentines Day.